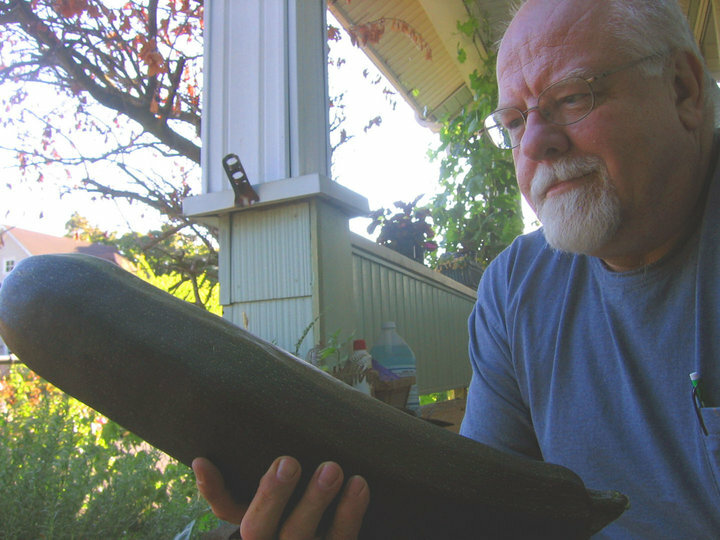 With our featured reader, Ric Vrana: Ric Vrana shares his interpretations of a long and varied working life, inner strivings and doubts, and his reactions to the random slop that gets slung at him with his only dependable defense, poetry. Whether he uses humor, anger, longing or gratitude, he writes of personal challenges amid evocations of geographic places. Place and its meaning are subjects in their own rights, as often as metaphors for the events they host. Ric’s poems have appeared sporadically over a thirty year period and he has written from Seattle, Tacoma, Portland and now Astoria, where he makes his home. In the last decade he has appeared in Broken Word, the Alberta Street Anthology, Blown Out: Portland’s Indy Poets, Venetian Blind Drunk, and other anthologies, zines, and blogs. He’s published three small chapbooks available in selected local bookstores and has appeared on KBOO’s Talking Earth on several occasions. 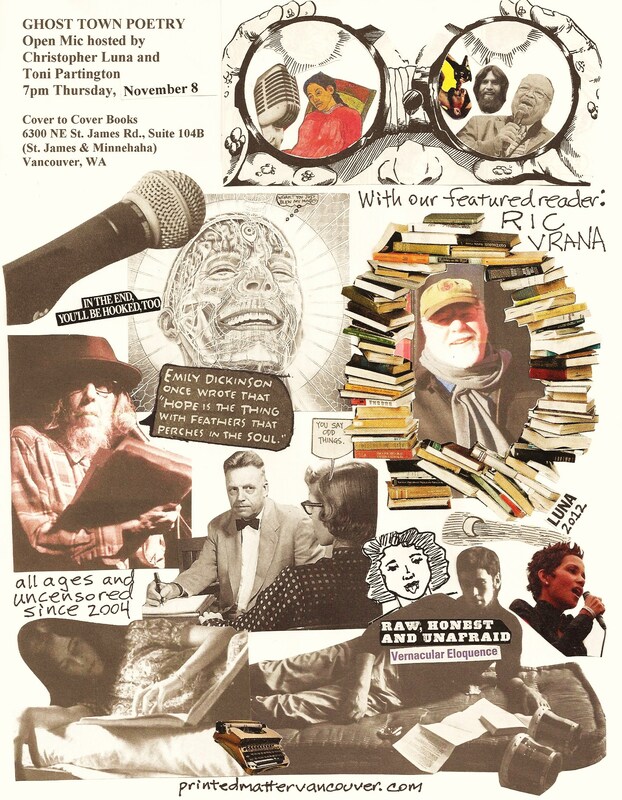 Audio and video clips of his readings can be found on the internet with a Google search but why bother, when you can come to hear him live, this month, at Cover to Cover in Vancouver. C’mon, he’s coming all the way from the coast!